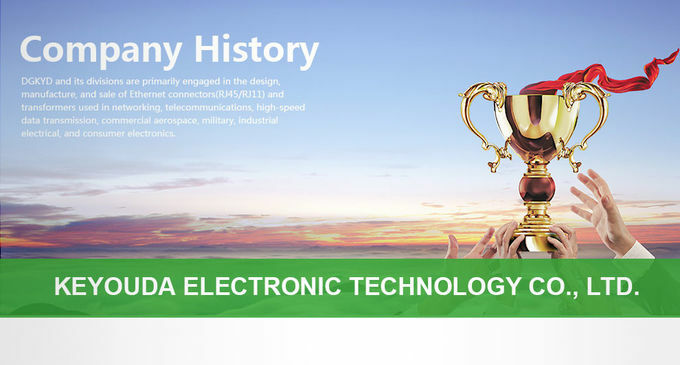 DGKYD (www.dgkyd.com) and its divisions are primarily engaged in the design, manufacture, and sale of Ethernet connectors(RJ45/RJ11) and transformers used in networking, telecommunications, high-speed data transmission, commercial aerospace, military, industrial electrical, and consumer electronics. 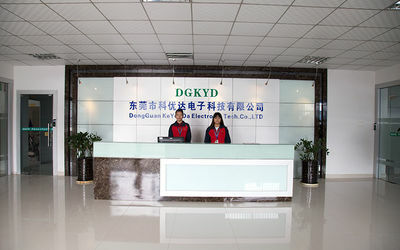 DGKYD development and production center located in Dong Guan of China. 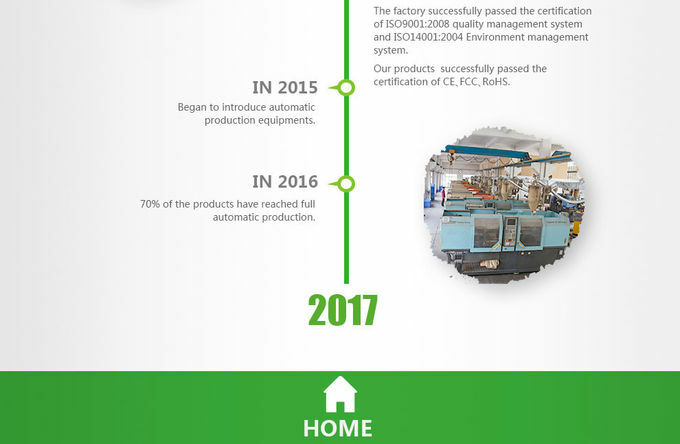 With over 10 years of experience, we lead the industry in R&D investment, striving to develop and deliver innovative, high-quality, reliable solutions that can be customized to meet your needs. 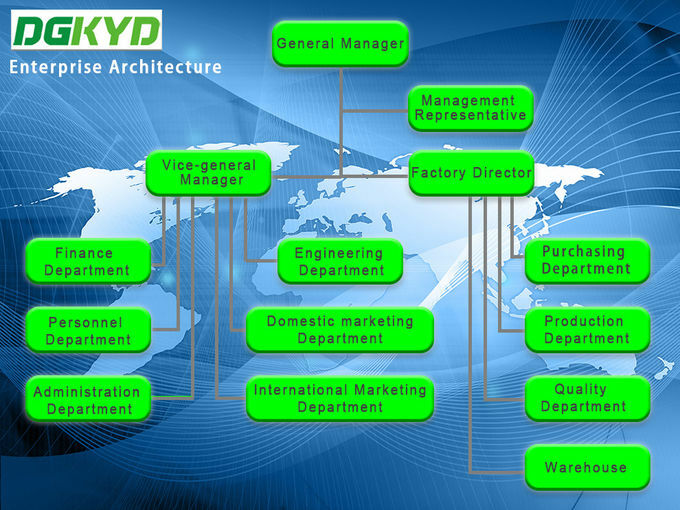 Coupled with personalized service, few companies can approach DGKYD's responsiveness. 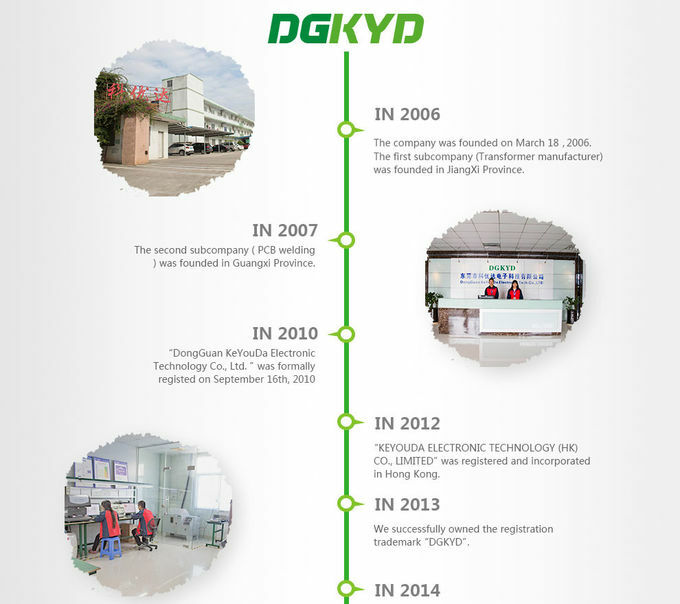 DGKYD has reliably demonstrated the ability to succeed in a variety of product areas across multiple industries. What does all of this really mean? Your time can be spent concentrating on network and business strategies rather than worrying about the compatibility, flexibility and viability of your telecommunications supplier. Together, we can turn your vision into reality. Thank you for visit. 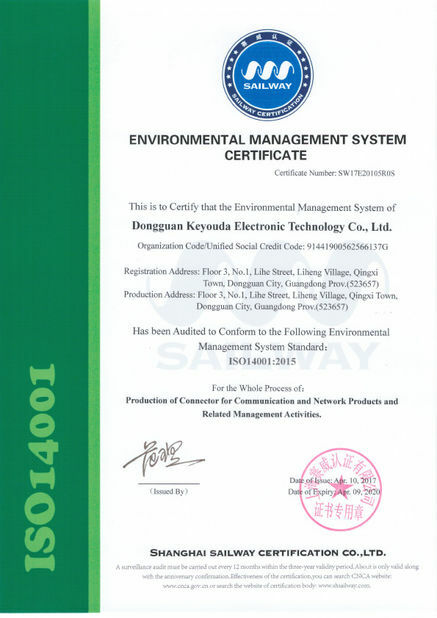 For any further information, please feel free to contact us. 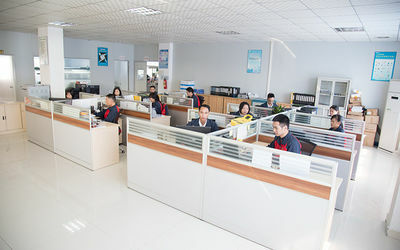 DGKYD owns the experience of R & D for over 10 years in the product fields such as network, communication, and etc., which makes it able to know the demands of the market and clients acutely.Through close R & D activities with clients, it provides specialized product solutions for clients. Sample L/T: 1-3working days (except special products). 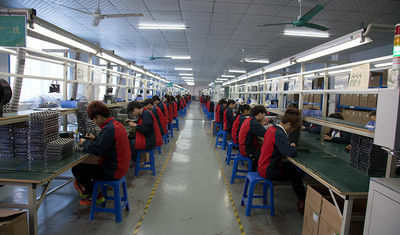 Mass Order L/T: The first order L/T----- 10-15 working days. 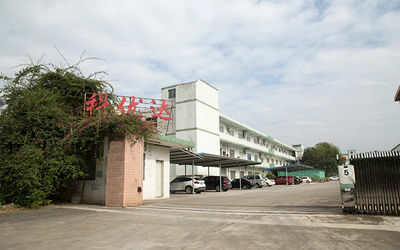 The flowing order L/T ----- 7-10 working days. DGKYD has passed ISO9001:2008 international quality system standard for production management. 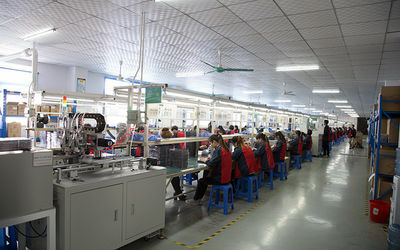 Continue to improve Production process and customer service for Enhance customer satisfaction. 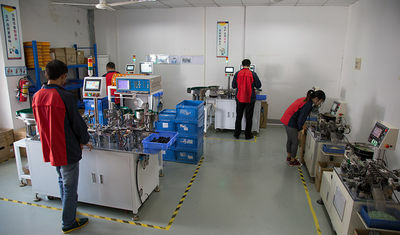 When customer feedback the quality problems of product, we can respond within 24 hours and give our customer the best sugest at the same time.